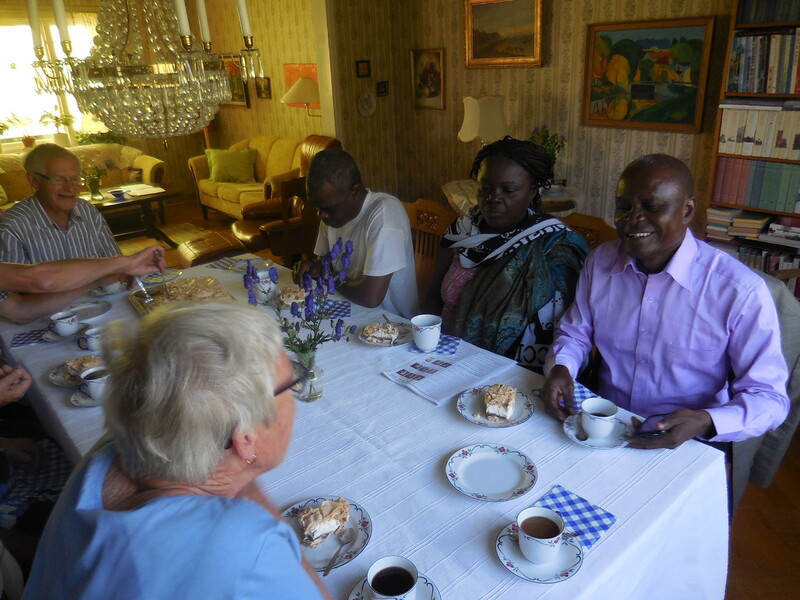 During August we invited four Congolese friends to Sweden. 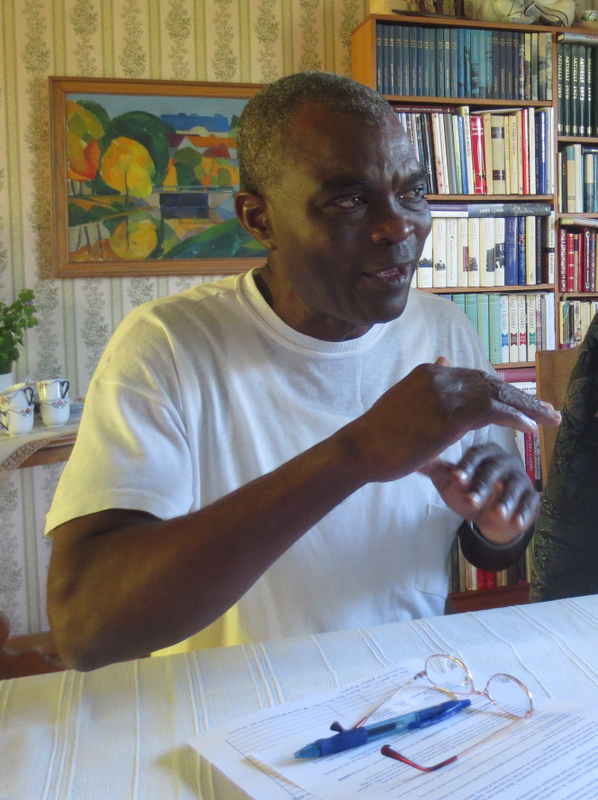 Two were from Brazzaville – Joseph Mandzoungou and his wife Judith Aurelie Loukanou. 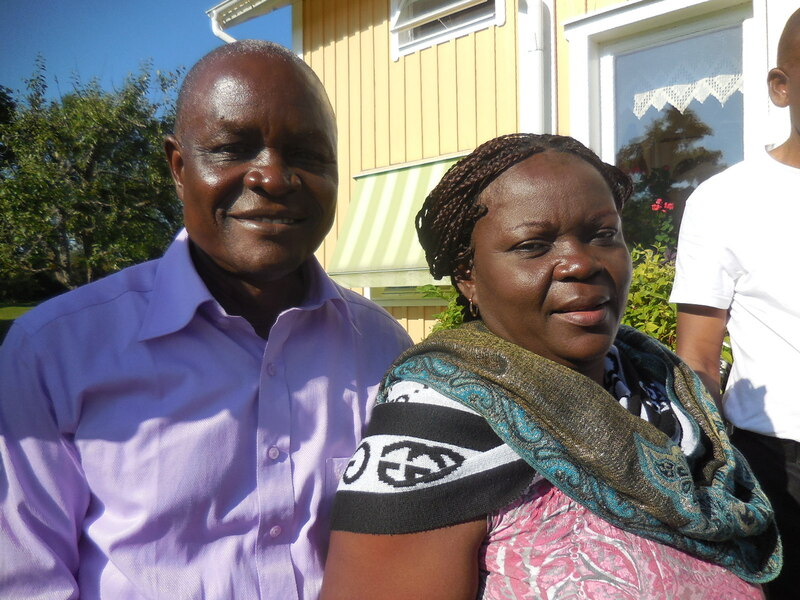 The other two were from Congo Kinshasa ­- Yapeco Bakala Massengo from Matadi and Emy Miantezila Mbeye from Kimpese. 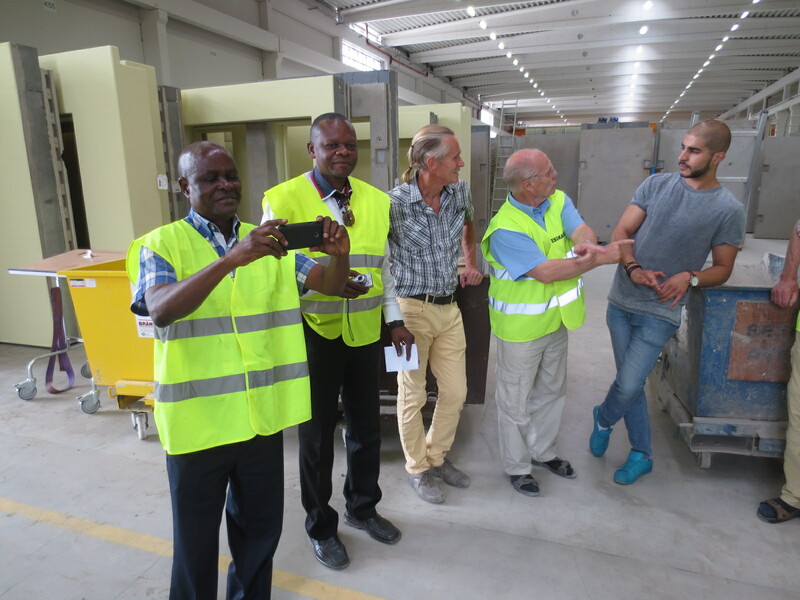 The purpose of these visits from the Congo was to see what can be achieved with good entrepreneurship in combination with the right entrepreneur and leader, and that there are ample possibilities. 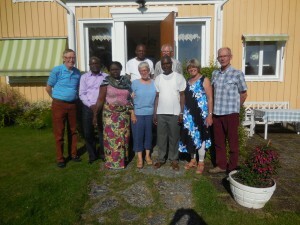 We visited eight companies in Ulricehamn and Borås och one in Österbymo in Östergötland, and we set off on Monday, August 10. 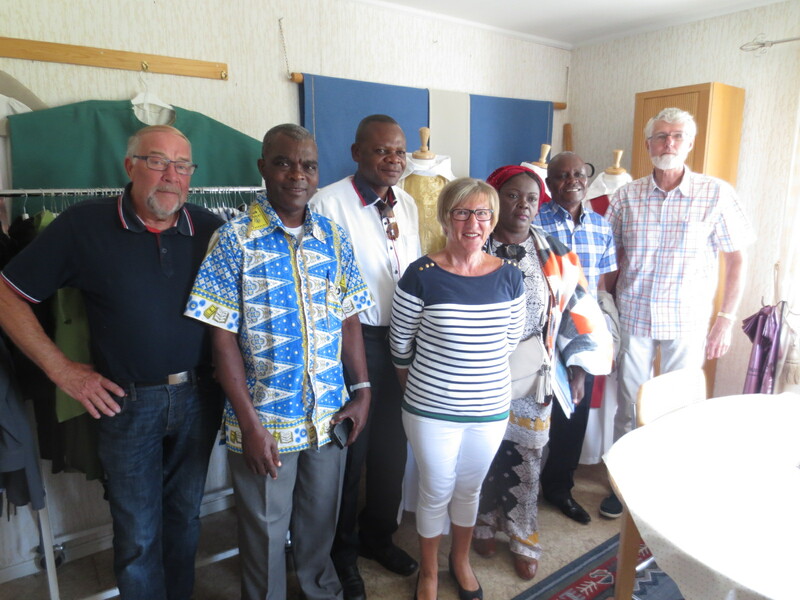 We started with a clothing company, one of the few that survived the textile crisis of the 80s in Ulricehamn. Mona and Alf Kihlén gave us a presentation about how they got through the crisis by constantly looking for new opportunities. The company changed its direction and became a service company that offers services to importers of clothes. They modify and complete imported clothes. 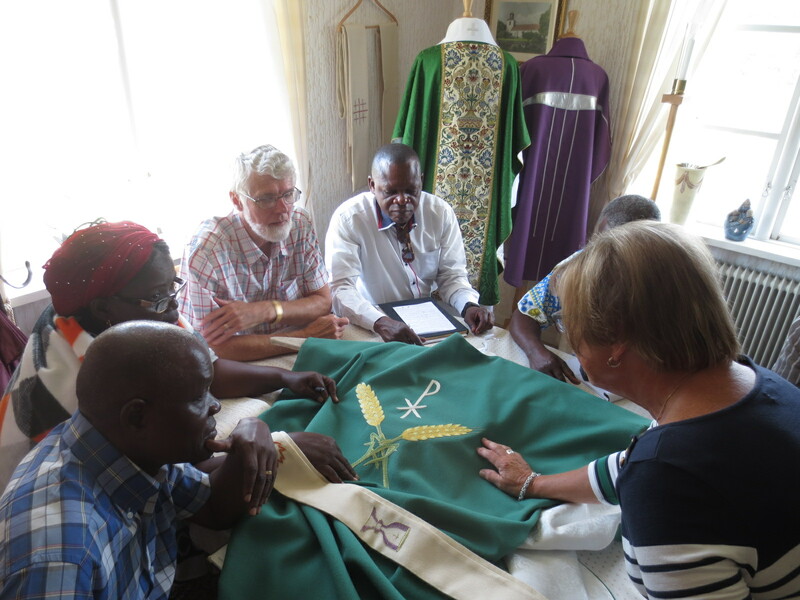 Another part of the business is production and sales of liturgical clothes. 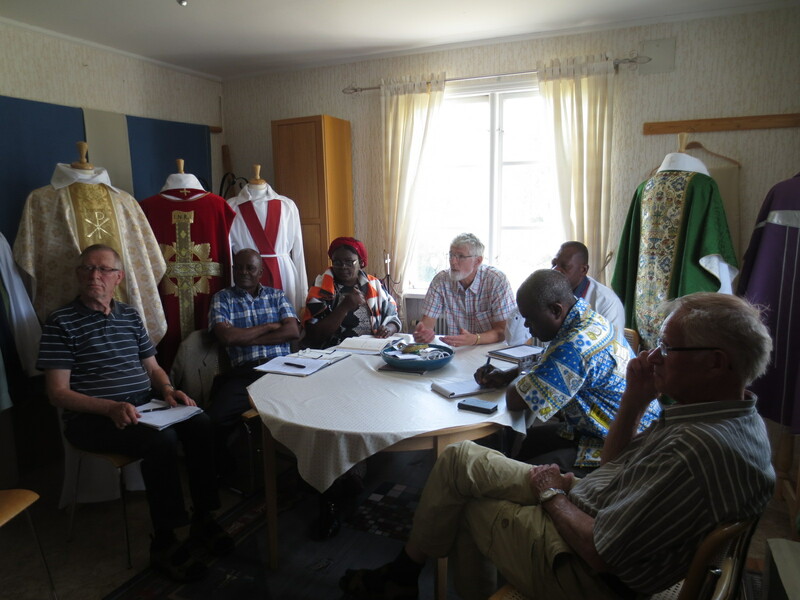 They supply the church’s priests and deacons with beautiful and functional garments. Pulling through the crisis required hard and persistent work. They managed to turn loss to profit and the daughter has now taken over the business as the fourth generation. The staff is smaller, but it is today a profitable company. 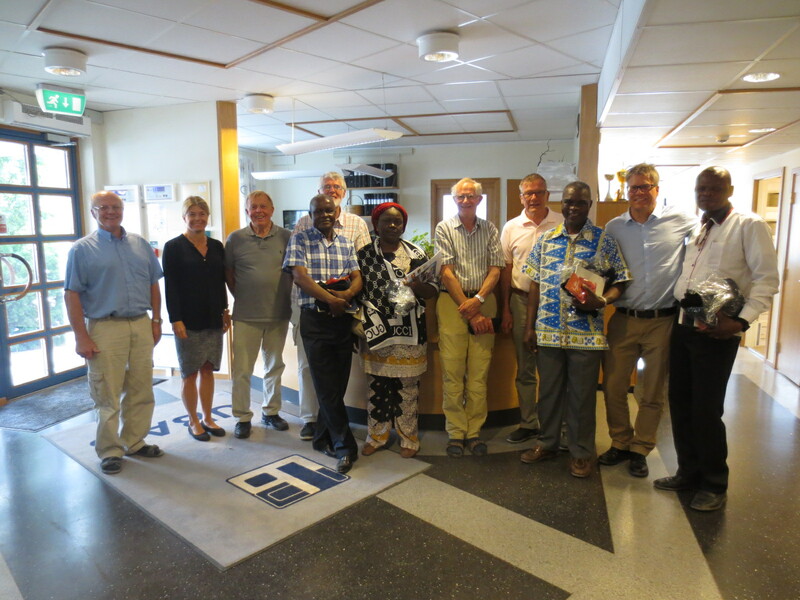 Next we visited Ulricehamn Betong. 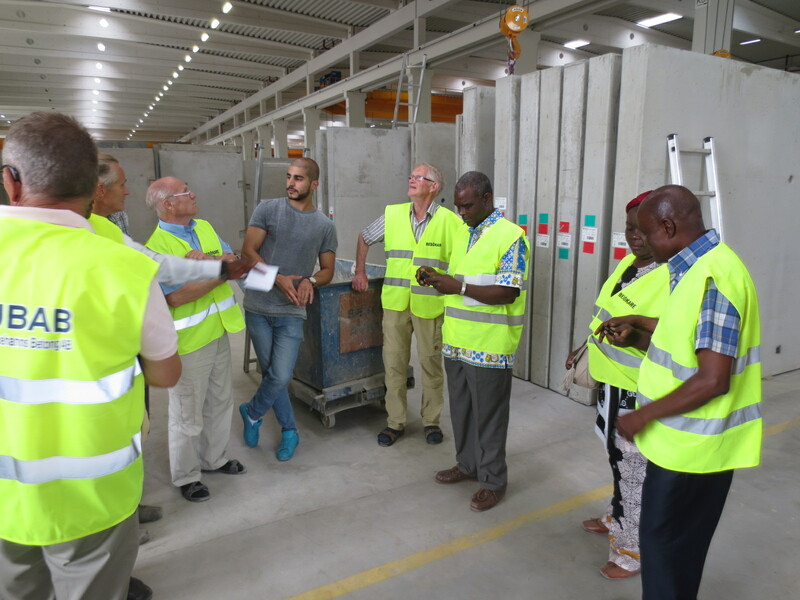 They produce cement elements for house construction and it’s a company that has had an enormous development. 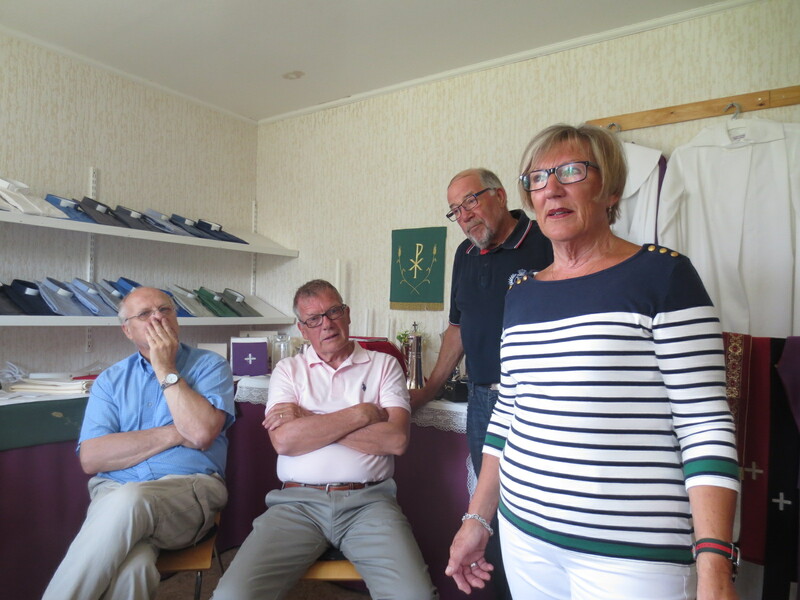 In 1990 they had 10 employees and a turnaround of SEK 5 million. They now have 230 employees and a turnaround of SEK 470 million. The success is a result of hard work, a committed staff that is constantly striving to make improvements. 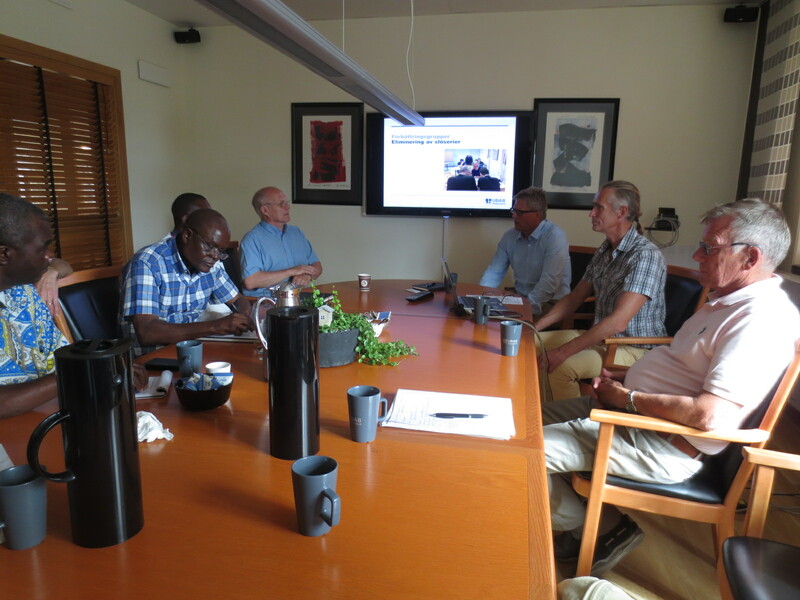 They also have a long term perspective with regards to suppliers and clients. 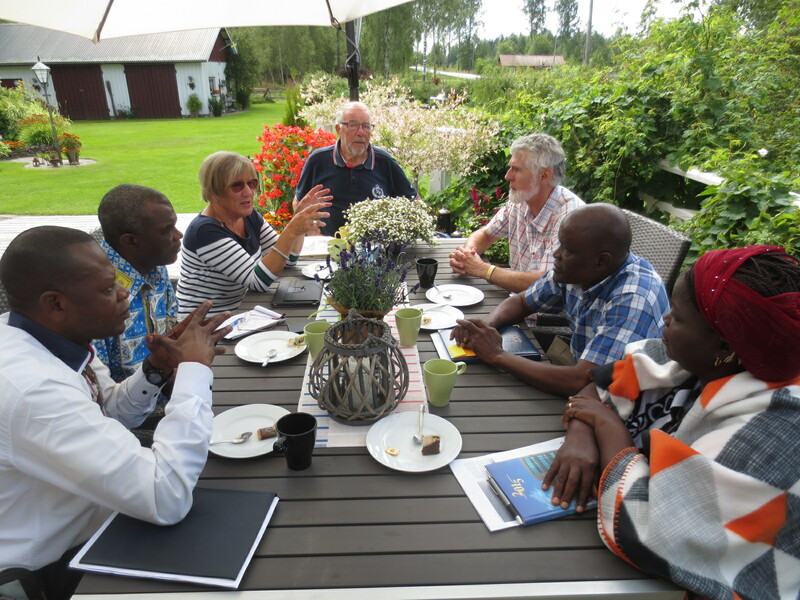 The board requires of the owning family that growth, development and good profit is maintained. It’s a family company where the father, Bengt Gustafson, is the senior adviser, the son, Fredrik, is the CEO and the daughter, Ulrika, is the vice president.